French carmaker Renault, which is seeking a replacement for CEO Carlos Ghosn who is in custody in Japan, on Friday announced record sales of 3.9 million vehicles in 2018. Renault, which is expected to soon call a board meeting to choose a successor to former auto titan Ghosn, sold 3,884,295 vehicles last year, a 3.2 percent increase over 2017, putting it ahead of French rival PSA Peugeot Citroen. Sales were driven higher by demand for its low-cost models, including two light utility vehicles manufactured in a joint venture with China’s Brilliance, which offset the effect of its pullout from Iran and a slump in the Turkish market. The company, said it was aiming for “slight” growth in sales in 2019, “with an acceleration in the second half of the year” thanks to the launch of new models, including a new version of its flagship runaround, the Clio. Sales of electric vehicles, where Renault is leader in Europe, were up 36.6 percent over the year to over 49,600 units while sales of light commercial vehicles rose 33.7 percent. The Renault group includes the low-cost models Dacia and Lada as well as Samsung Motors, Alpine and the Chinese brands Jinbei and Huasong. Last year marked a sixth straight year of increasing sales for the group, which is part of a powerful alliance with Japan’s Nissan and Mitsubishi that Ghosn headed before his arrest in Tokyo in November on charges of financial misconduct. 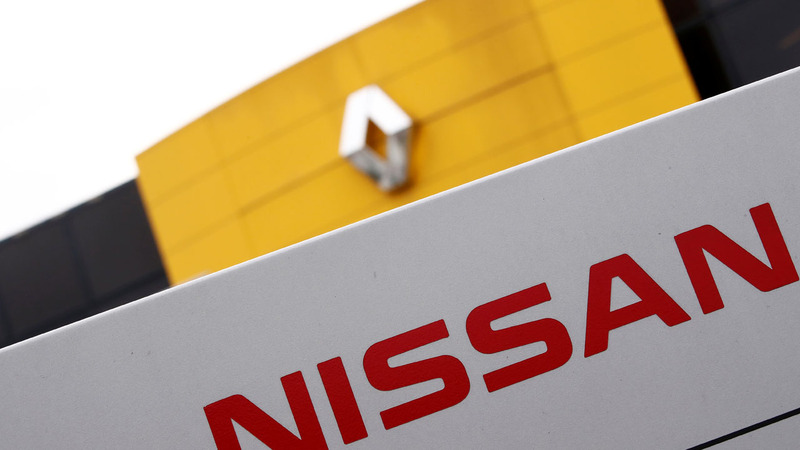 Within days of being taken into custody he was fired as chairman of Nissan and Mitsubishi but Renault kept him on at chief executive while waiting to see how the case would unfold. His days as Renault boss however are now numbered. In a statement Thursday, the carmaker said its governing bodies were now “actively working to find the best solution for the future governance of the group”, a day after the French government, which owns 15 percent of its shares called for a board meeting to pick Ghosn’s successor. The statement came hours after a Tokyo court quashed the 64-year-old’s appeal for bail, keeping him behind bars on three charges of financial misconduct.